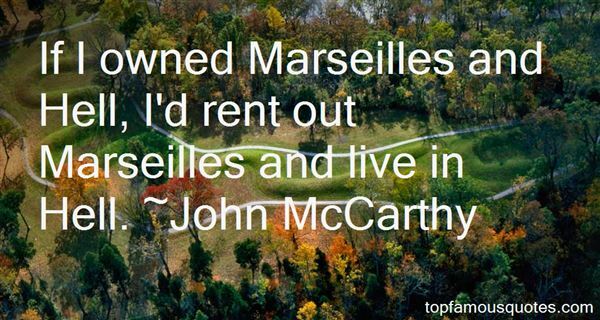 Reading and share top 22 John McCarthy famous quotes and sayings. 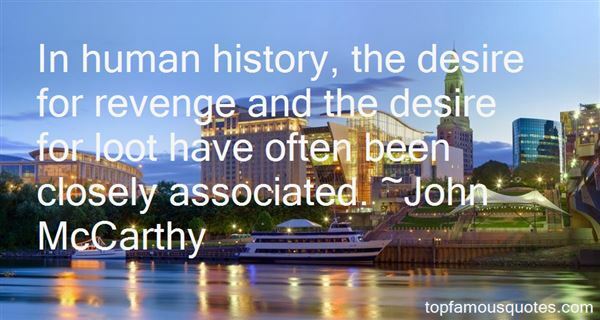 Browse top 22 most favorite famous quotes and sayings by John McCarthy. Investors are impatient and they are also desperate for the 'next big thing,' and they are not paying attention to the fact that the 'next big thing' can be an economic crisis that they have created by being very irresponsible with their power." 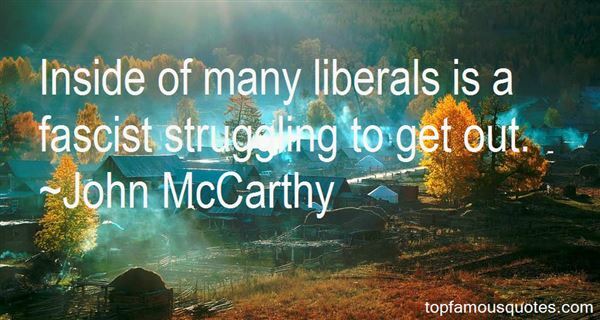 What Did John McCarthy Talk About?